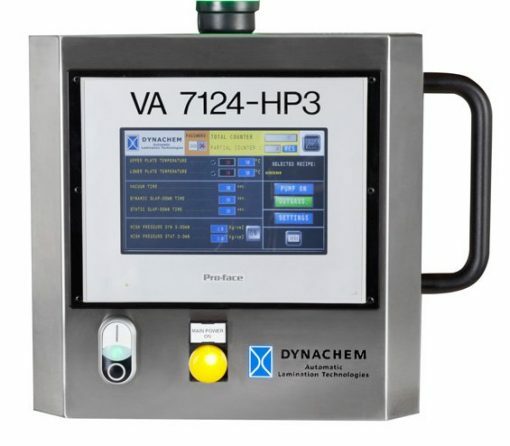 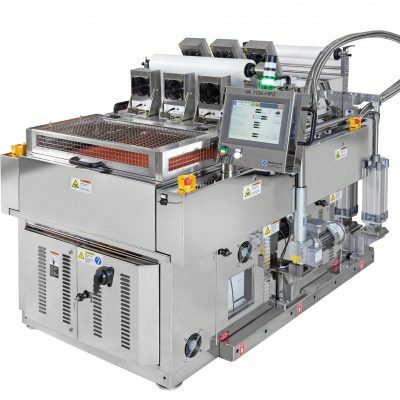 The Vacuum Applicator VA 7124-HP3 is a standalone machine, designed and built to ensure complete elimination of air from the surfaces of a printed circuit board, as well as perfect encapsulation of the traces. 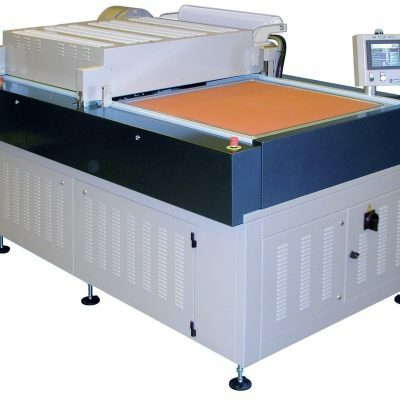 The machine has been developed for simultaneous application on both sides of the PCBs (flexible and rigid) in order to achieve high lamination quality and excellent conformation to fine patterns with dry film photoresist, dry film soldermask or ConforMASK and dielectric film. 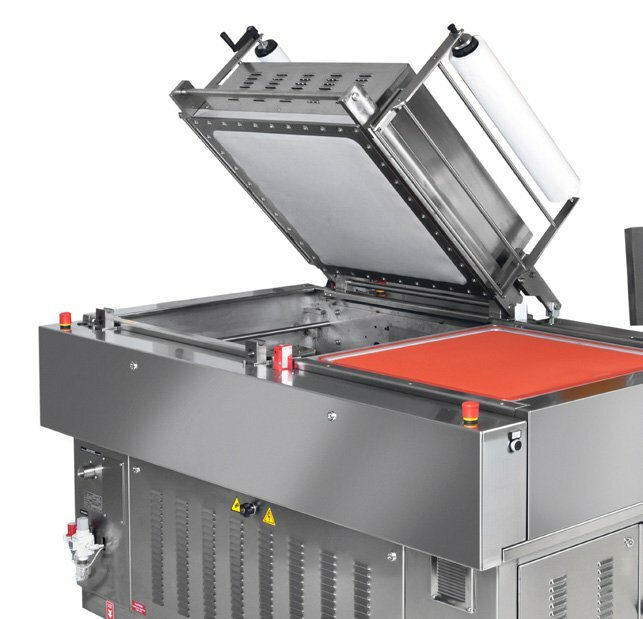 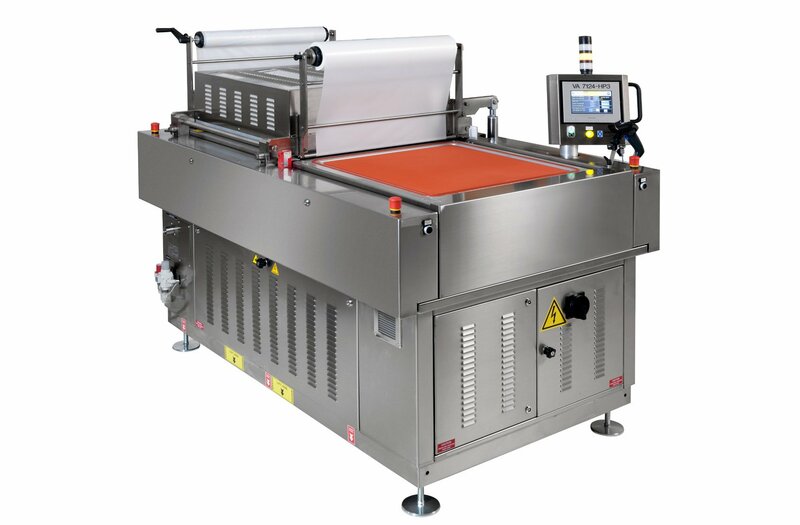 The Vacuum Applicator VA 7124-HP3 employs heat, vacuum and high lamination pressure. 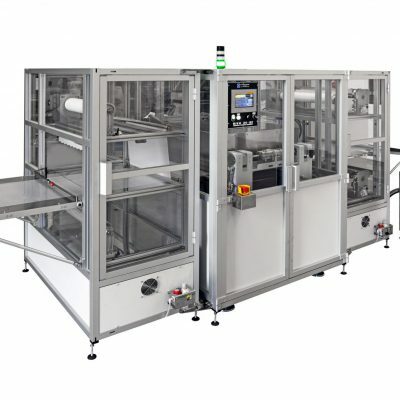 The machine is provided with a data management system to supervise and control the process parameters via an appropriate software and it is pre-set for barcode reader.